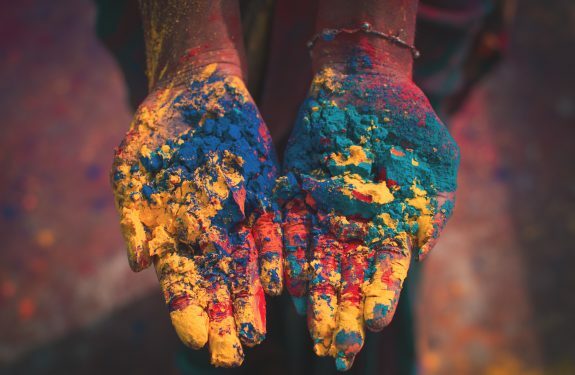 The festival of colours is almost upon us and the anticipation of a fun-filled, food-laden, colour-soaked Holi is getting everyone in high spirits. 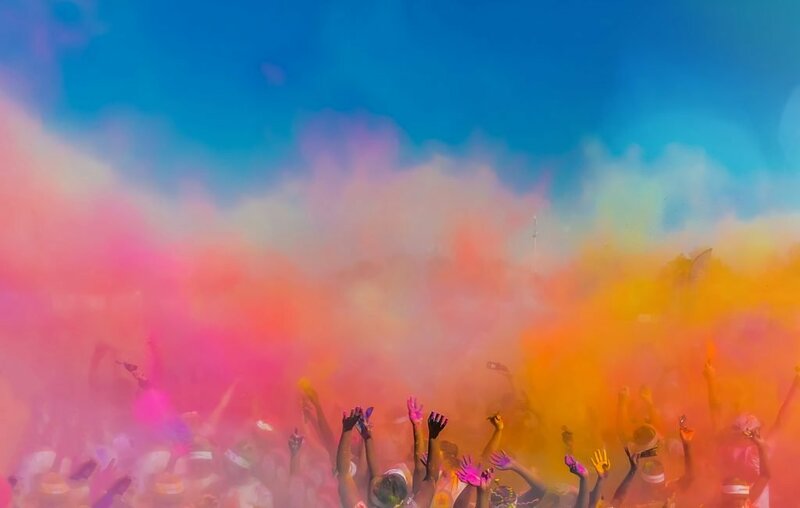 Holi is a much-anticipated Indian festival where family and friends come together to celebrate with uninhibited fun and good cheer. 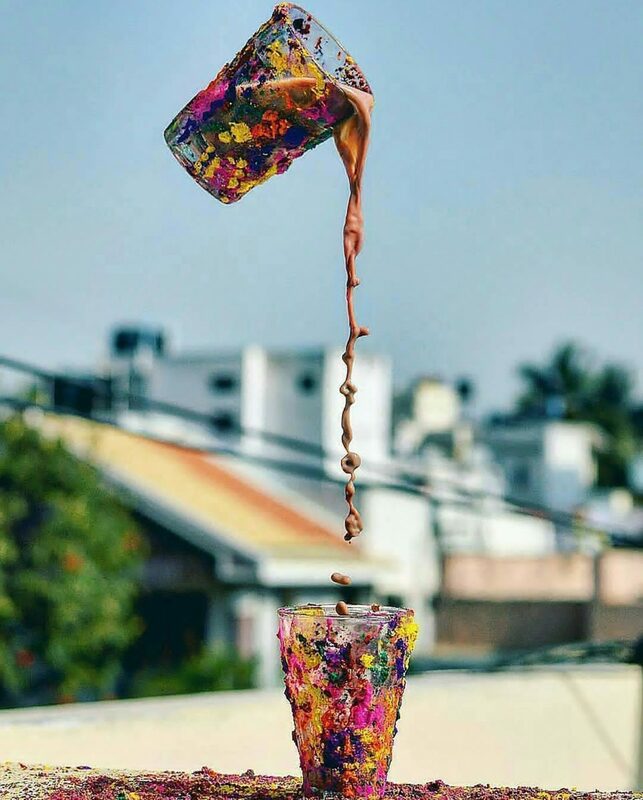 This year if you are thinking of hosting a Holi party at your home but don’t quite know about where to begin, give this a read. 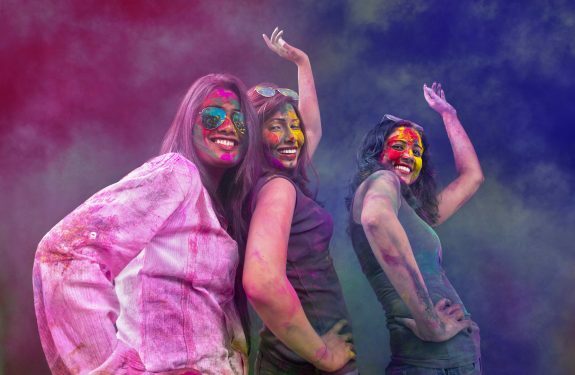 We give you a lowdown on must-dos for a rocking, fun-filled Holi party. We also show how you can make your party stand out with QNet India products. Holi is incomplete without colour-smeared faces. Vibrant colours are what makes this festival so special. Stock up on a wide range of colours, from bright pinks, red and yellow to blue and green. A good mix of dry colours is the way to go, just make sure they are organic and safe to use. You don’t want your guests to have skin or hair problems post your party. Put the colours on open large plates and place them where they are easily accessible. Keep a selection of pichkaris, water-filled buckets, and don’t forget the balloons. It’s not a Holi party unless you’ve downed several glasses of thandai and stuffed your face with gujiyas. 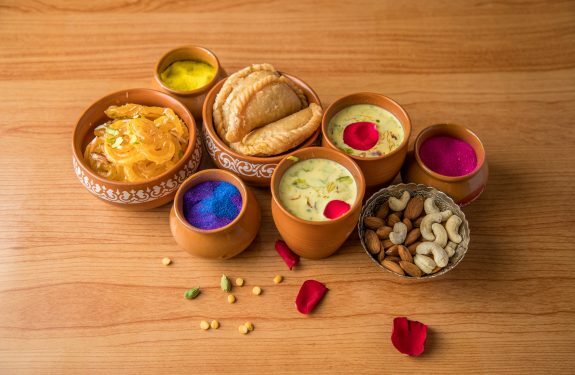 You can make your party extra special by preparing the sweets and thandai at home—nothing beats a personal touch. Give it a healthy twist by replacing sugar with QNet’s Natose Stevia. 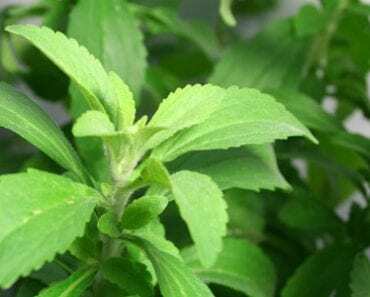 This natural sweetener will satiate sweet buds without adding those extra calories. You can make thandai in different flavours like Badam, Kesar Pista, and Almond. In sweets you can prepare a selection of laddoo, gujjiya, katli. Balance the sweetness with something tangy and spicy – a stock of healthy, roasted namkeen will do the trick. If it’s a party, there’s got to be music. Arrange for a music system with speakers and prepare a Holi-special playlist. There are a number of Bollywood songs on the festival, so make sure your playlist has those along with a mix of other popular songs. Create the playlist keeping in mind the age group of your guests, so that everyone enjoys. Also, make sure the music is not too loud as it may hinder conversations. Your job as a host doesn’t end with just the party; it goes beyond the merrymaking, especially when it comes to the post-Holi cleanup. You must make adequate arrangements for your guests to clean up and change after the party. Keep your Physio Radiance set comprising a cleanser, toner, and serum and gift your guests a rejuvenating post-Holi cleanup session. Don’t forget to stock up on fresh towels. All the dancing and partying is bound to tire out your guests. You can ensure that they leave your party refreshed and energized by winding down with a cup of tea. You can offer your guests a wide selection of QNet India’s exotic teas and premium-tea blends to pick from. It’s a great way of ensuring that your guests leave with happy memories! Whether you’re hosting a Holi party or just attending one, make sure you enjoy the festive fervour to the hilt. QNet India wishes everyone a happy, safe and colourful Holi!